SYRACUSE – Amidst all of the fun that is spring sports and Mother Nature, Wawasee has announced a pair of events in the coming weeks in its athletic programs. Wawasee softball, in conjunction with Goshen, will participate in the second Strike Out Cancer Night. Goshen will host the game this year, which will take place Friday, April 27, at Shanklin Park. The JV will play first at 5 p.m. with the varsity game to follow. 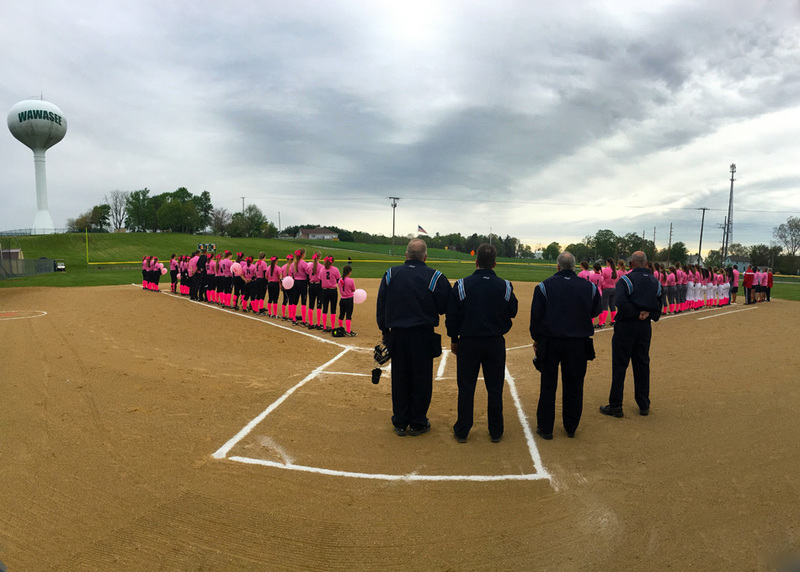 Wawasee hosted the first Strike Out Cancer Night game with Goshen a season ago, and will continue the pattern in the coming seasons. Goshen as host will raise funds to donate to cancer charities in Elkhart County, as Wawasee did last season for cancer charities in Kosciusko County. Goshen will have cancer survivors throwing out the first pitch as well as other events throughout the evening. The teams will both wear pink jerseys and accessories, and T-shirts and cookies will be available for purchase on site. Donations will also be gratefully accepted. 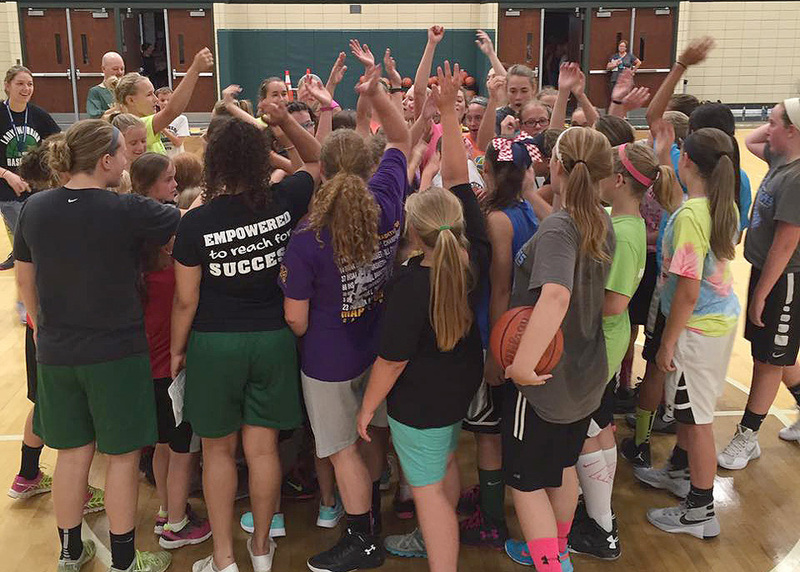 Girls basketball will have a camp July 16-20 for players in first through eighth grades. Incoming grades 1-4 will go from 2:30-4 p.m. and grades 5-8 will go from 4-5:30 p.m., both camps in the annex gym at Wawasee High School. The camp, led by members of the WHS girls basketball coaching staff, will focus on teaching the fundamentals, while also seeking to encourage the campers to enjoy and grow in the game of basketball. The fee for the basketball camp is $50. Financial assistant is available for those in need. For more information, contact WHS girls basketball head coach Matt Carpenter at [email protected] or (574) 238-1236.